The transaction is time sensitive and You must complete all Docusign paperwork within 24 hours of clicking the "Purchase Online Now" button. A copy of a secure and verifiable ID of owner - (ID card or driver's license) must be emailed to sales@coloradotrailersinc.com or fax to 303-688-8468 in this same time frame. Once these steps have been completed your credit card will be charged the amount of the purchase and the trailer will be reserved for you and assigned a Purchase I.D. Number identifying your trailer and your purchase. You Must Bring This Purchase I.D. Number to the store for pickup. 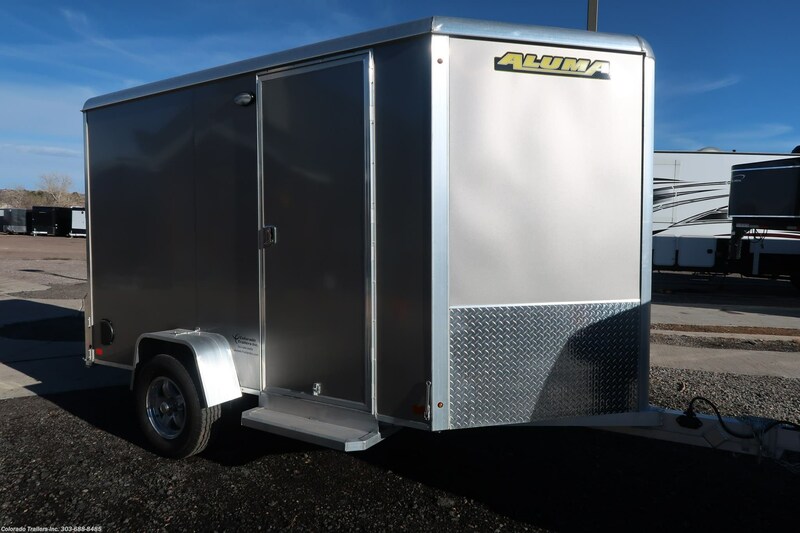 Please be fully aware that all trailers are available for sale to the public until you have secured your trailer by completing the purchase process and receiving your Purchase I.D. Number.